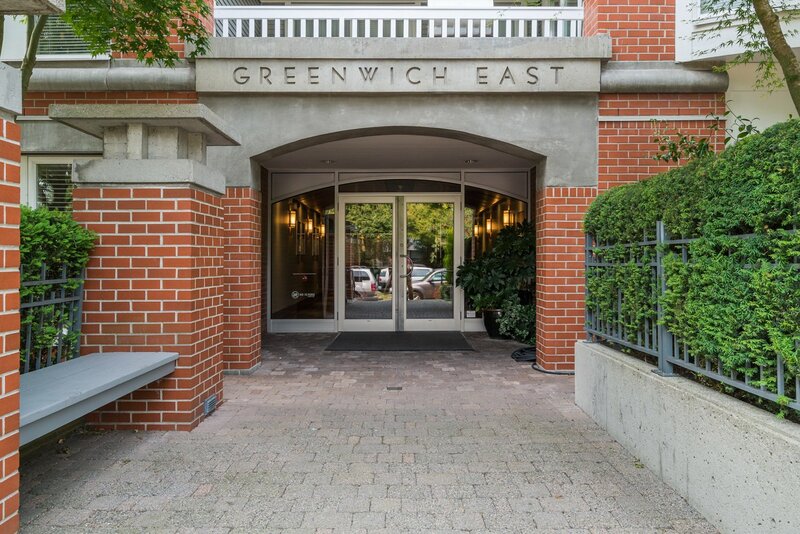 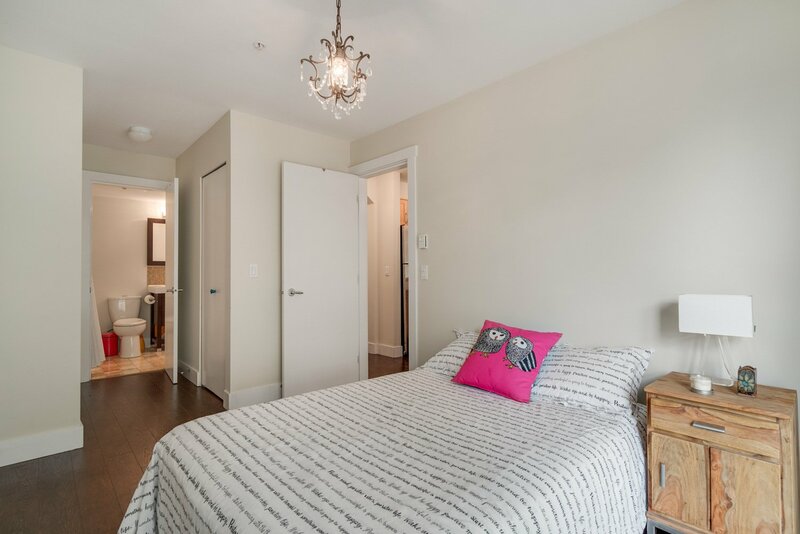 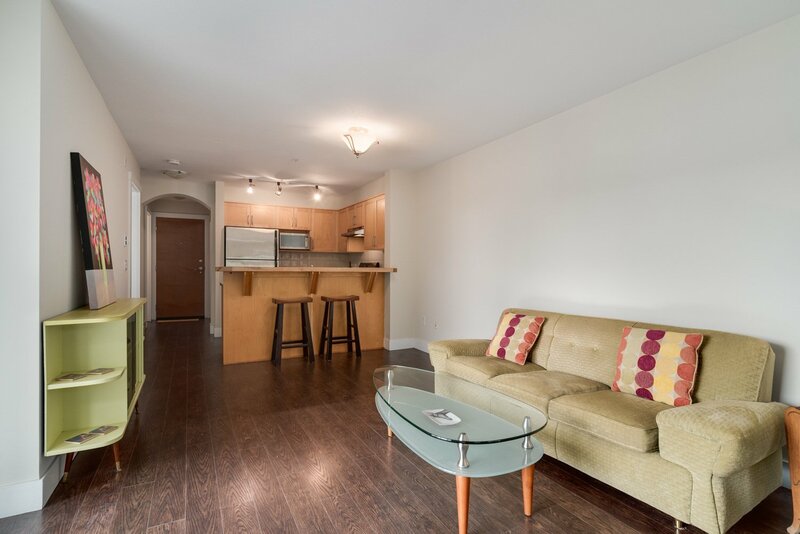 Functional and Spacious 1 Bedroom + Den at “Greenwich,” a high-quality sought after development by award winning Polygon Developments. 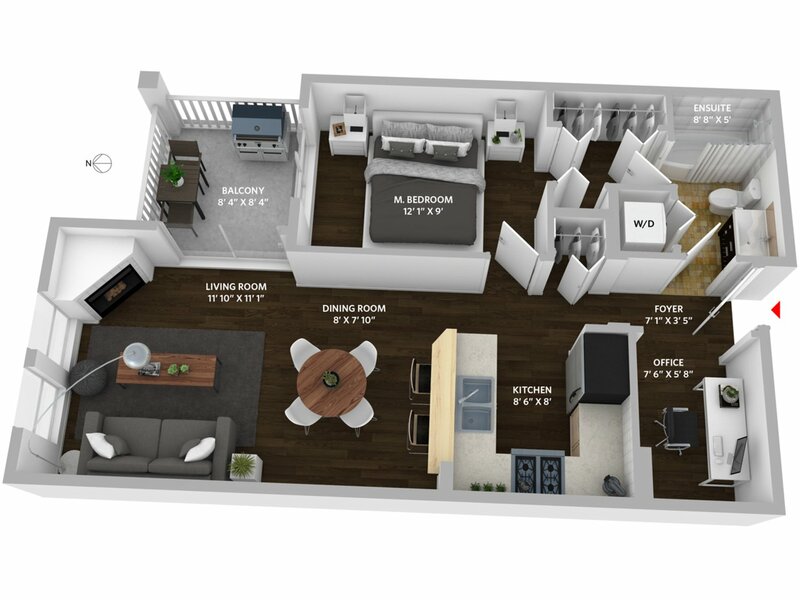 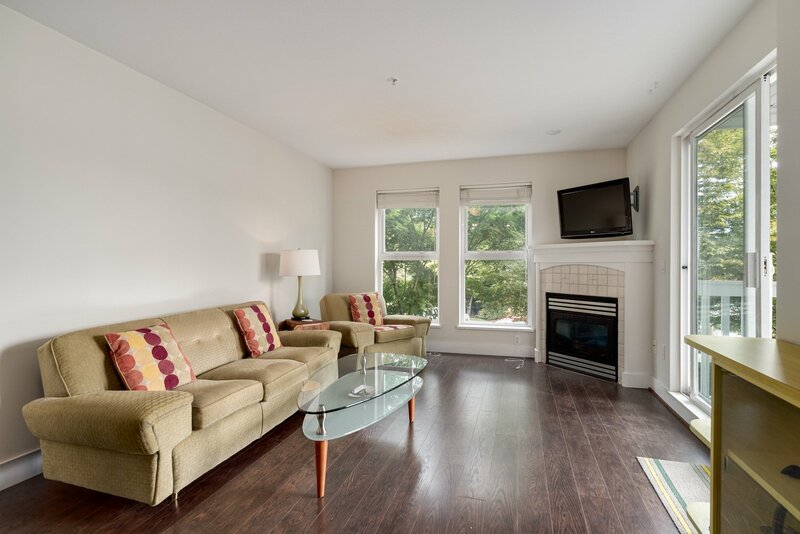 Open layout with 635 sq.ft., featuring upgraded dark wood flooring, renovated bathroom, spacious den, and a quiet view over a tree-lined street. 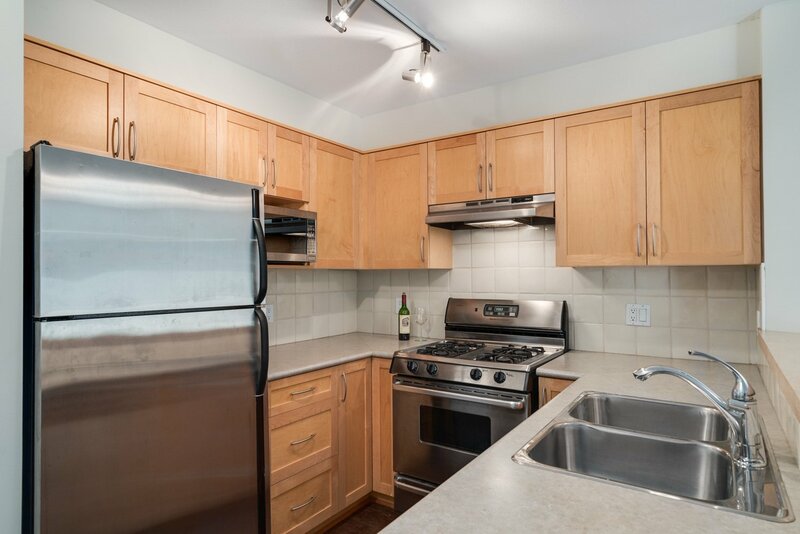 Well designed kitchen features marble cabinets, custom wood bar, stainless steel appliances, and a gas range. 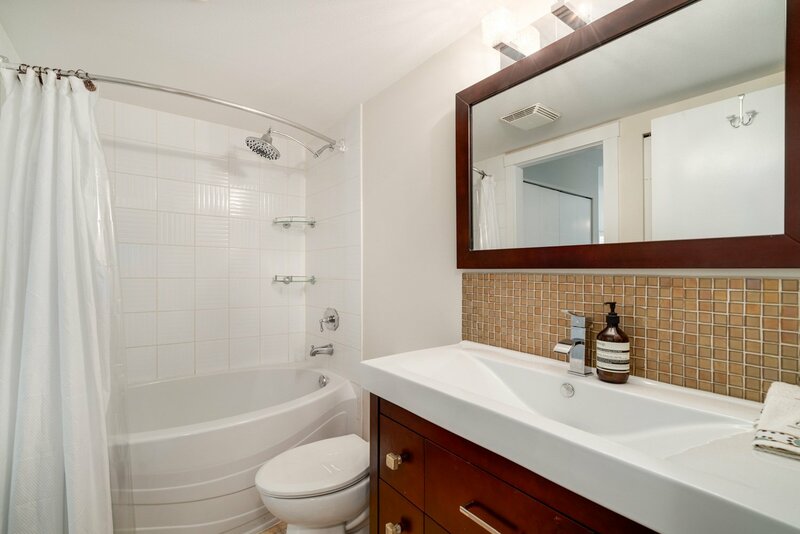 Bathroom has a large soaker tub, newer vanity and tiling. 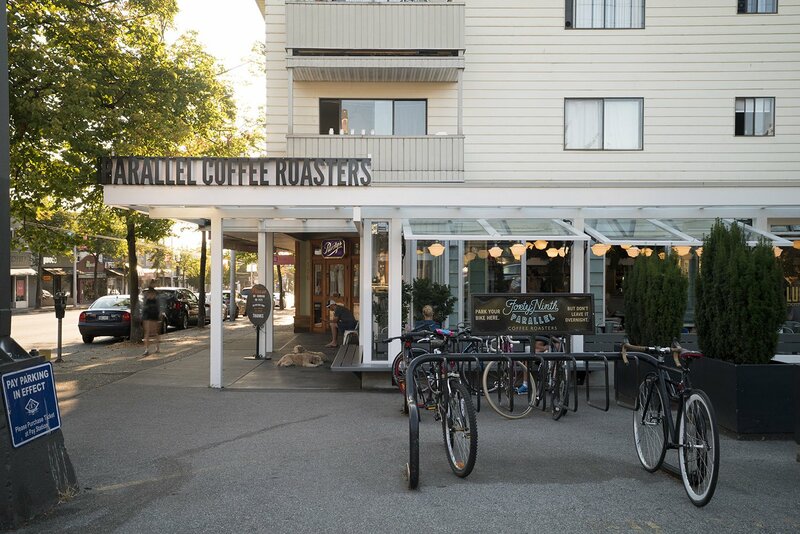 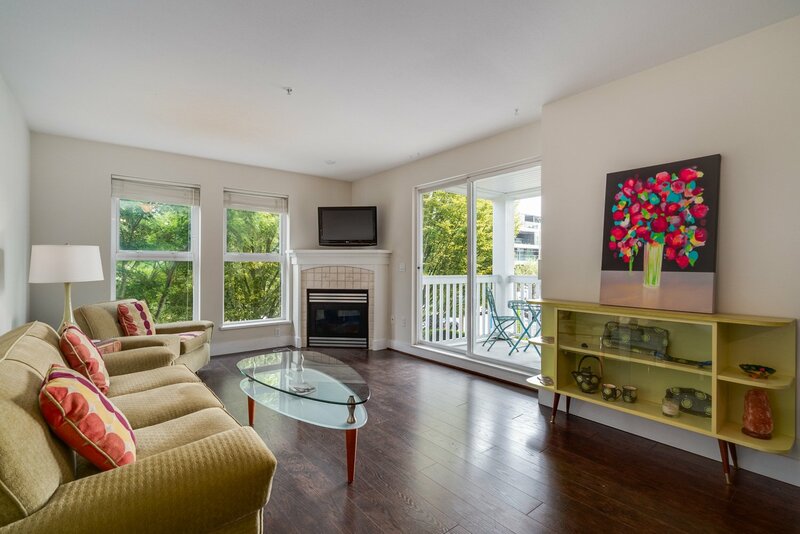 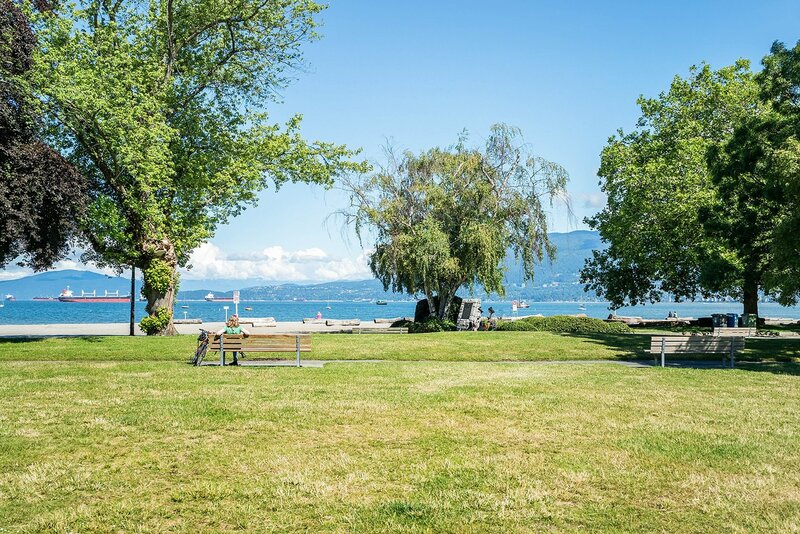 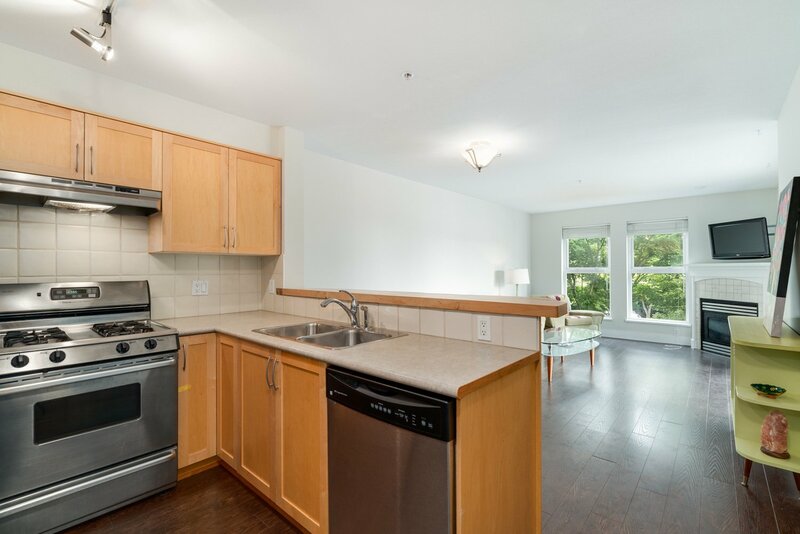 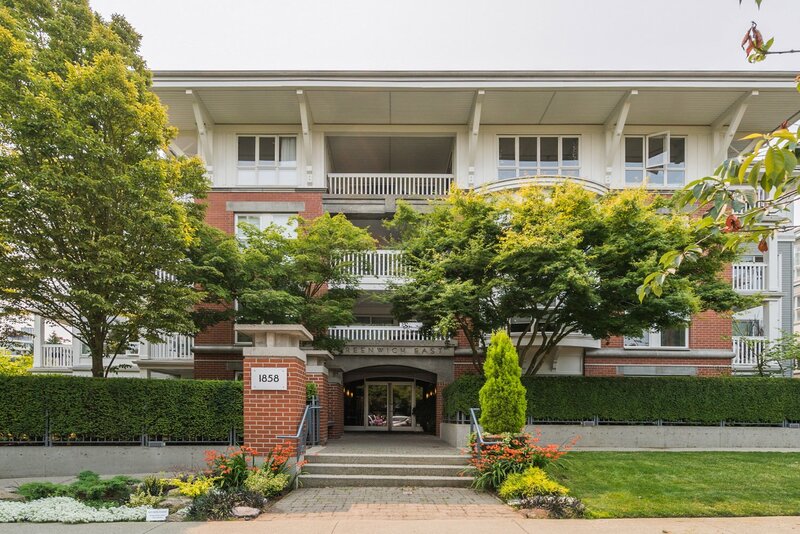 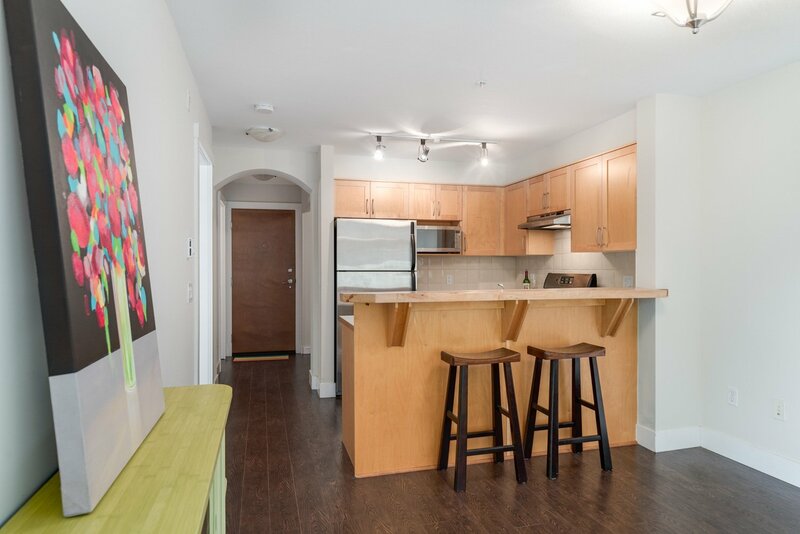 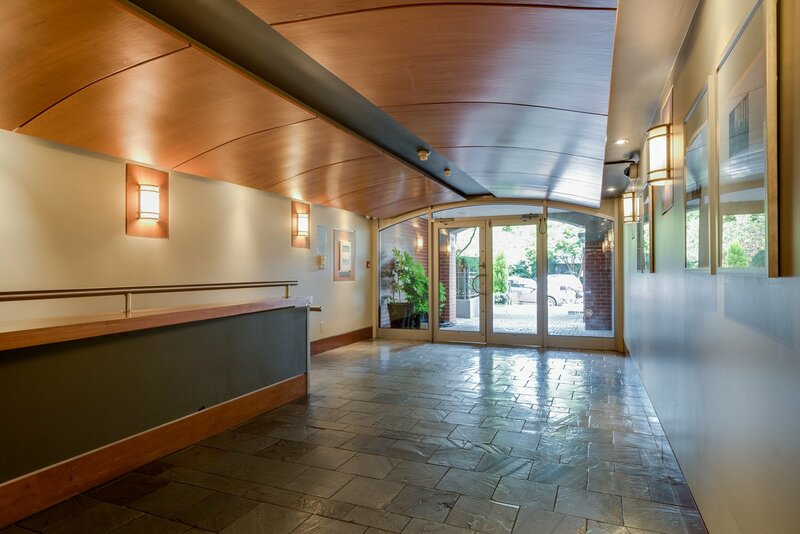 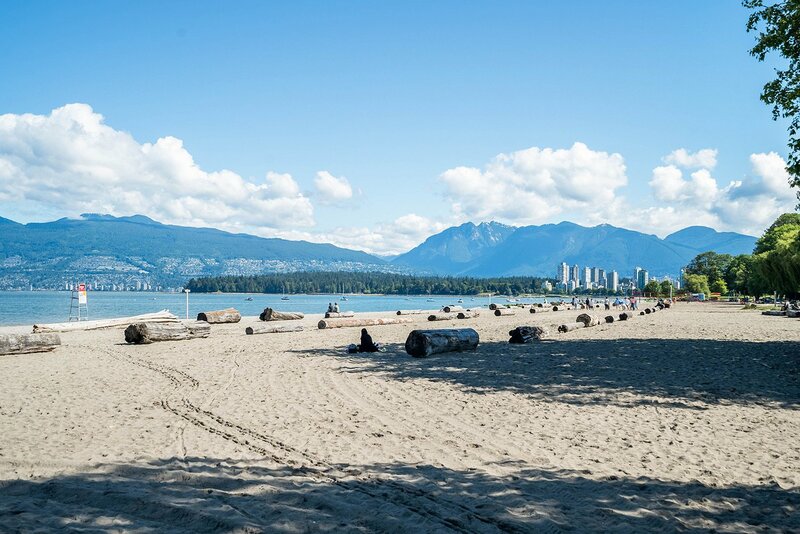 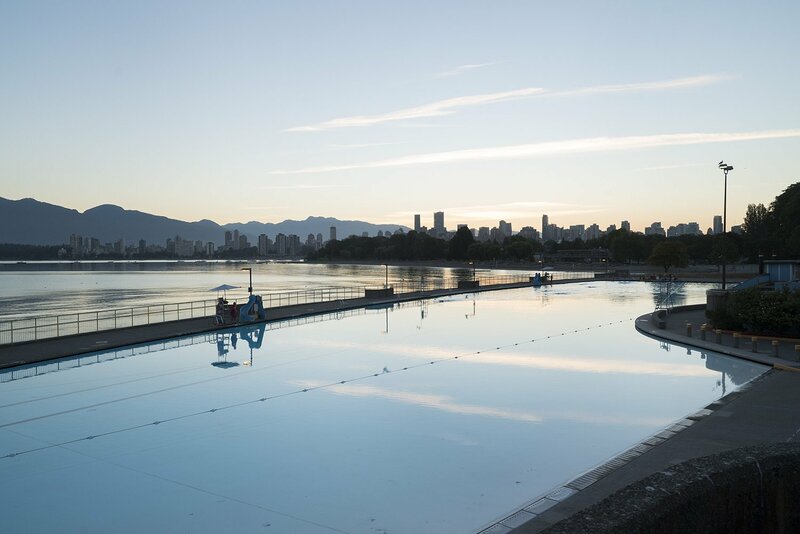 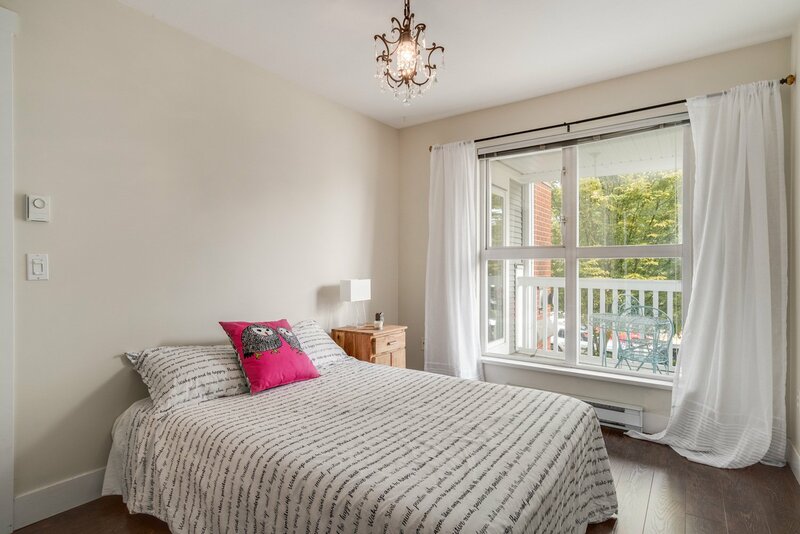 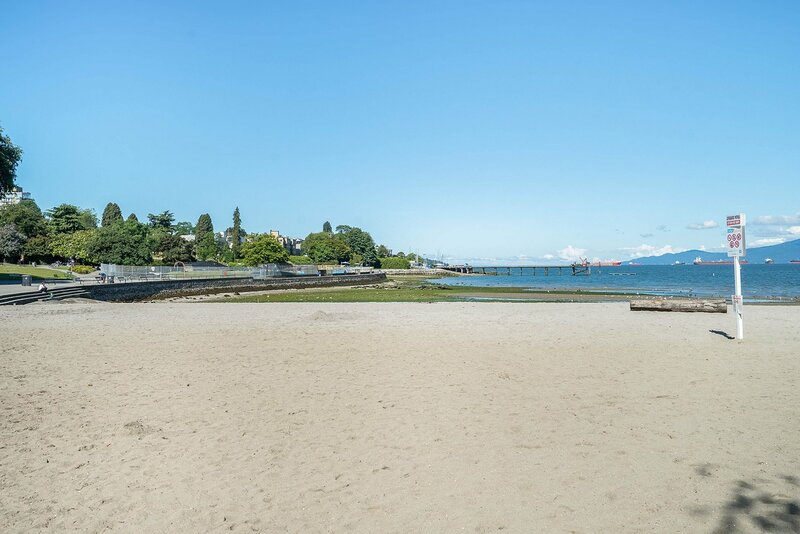 Located in the heart of Kitsilano near West 4th shopping & restaurant district, 5th Avenue Theatres, and a few blocks from the beach. 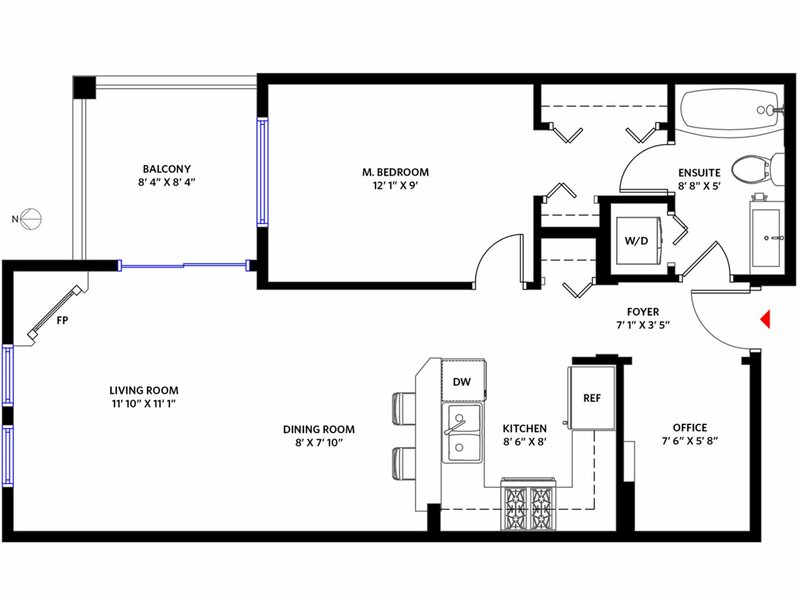 Suite has nice 69 sq.ft. 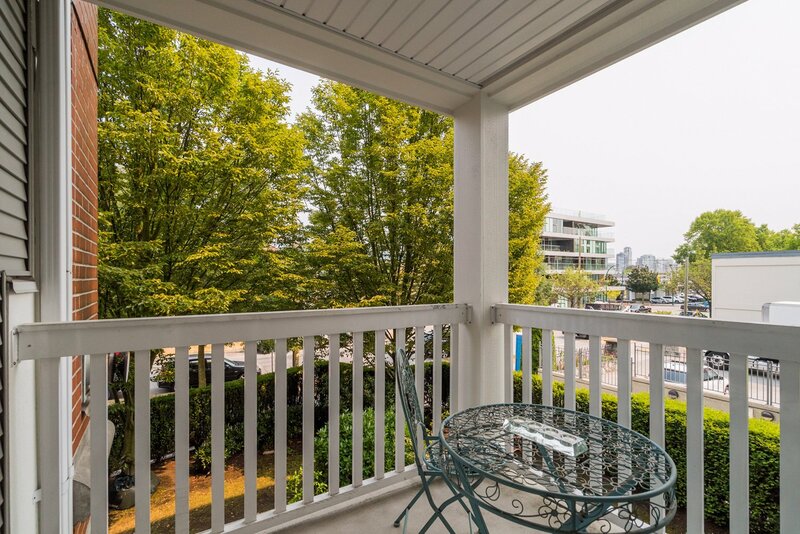 covered balcony with city views. 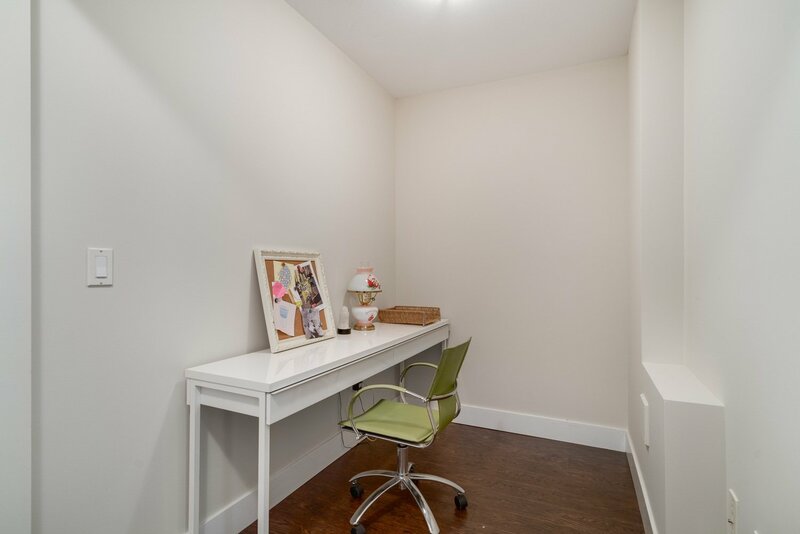 1 parking stall & bike storage underground. 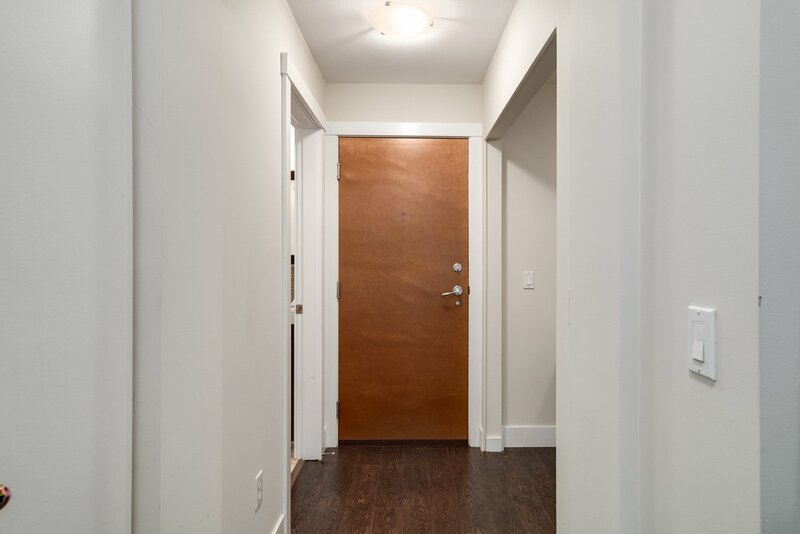 Pets and rentals permitted.